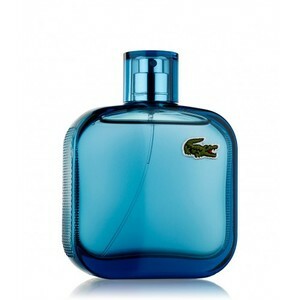 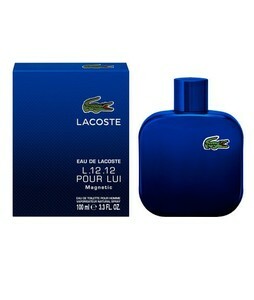 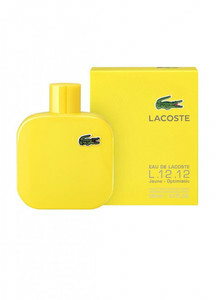 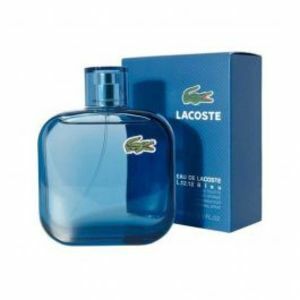 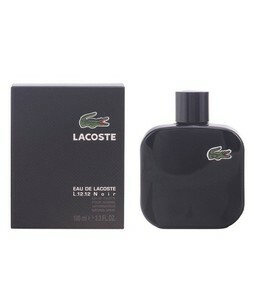 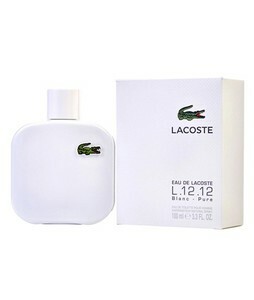 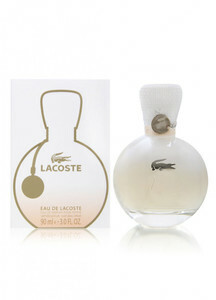 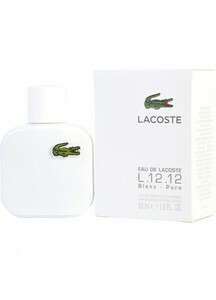 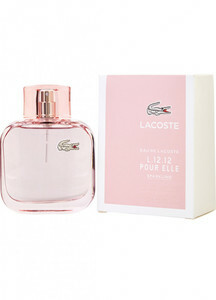 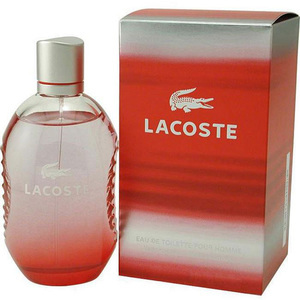 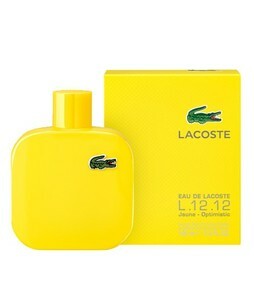 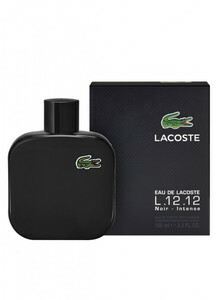 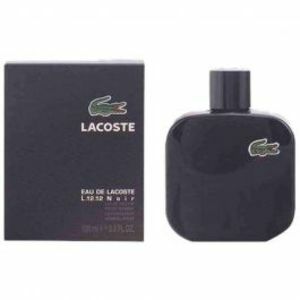 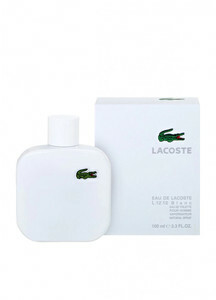 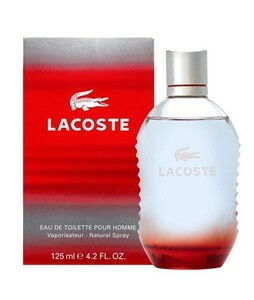 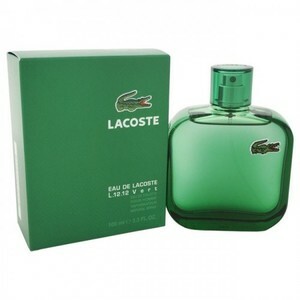 The Lowest price of Lacoste Perfume in Pakistan is Rs. 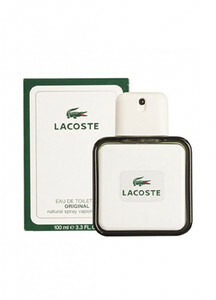 4,295, and estimated average price is Rs. 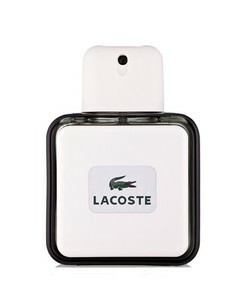 4,465. 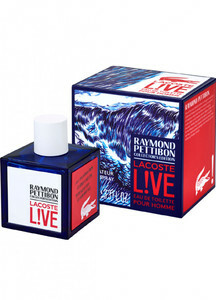 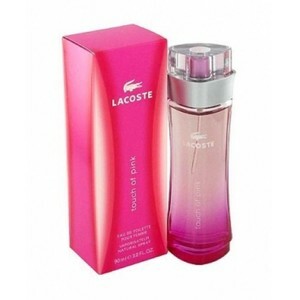 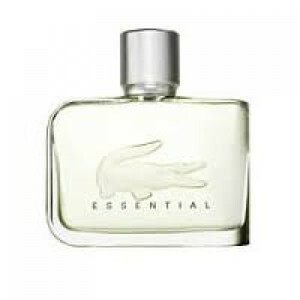 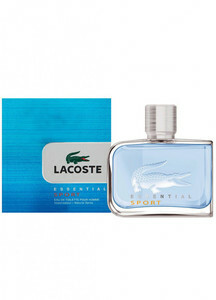 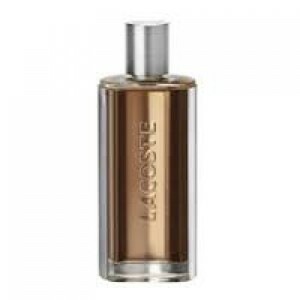 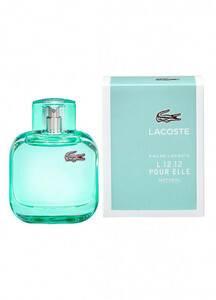 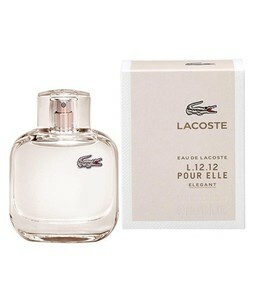 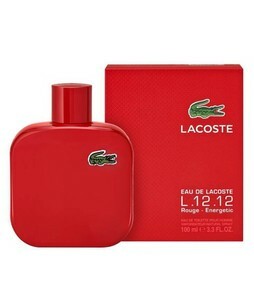 Get the latest price for Lacoste Eau, Lacoste L.12.12, Lacoste Essential, Lacoste Pour, Lacoste Red, Lacoste Touch, Lacoste Original, Lacoste Love, Mens Lacoste, and other products. 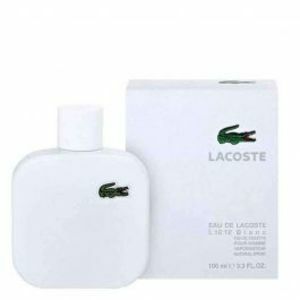 The prices are collected from the best online stores in Pakistan like SanaullaStore, Symbios, Buhatala.com - updated Apr 2019. 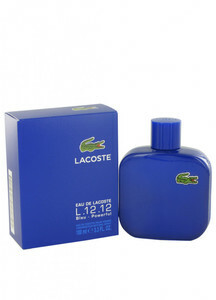 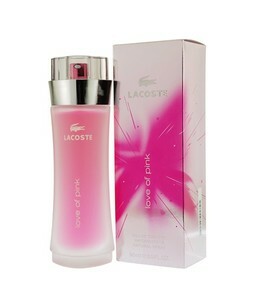 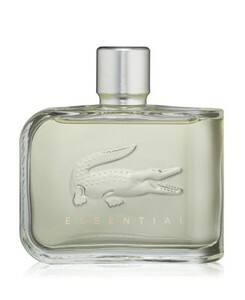 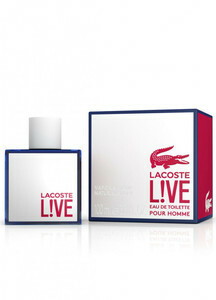 Lacoste is well-known for its clothing and perfumes in Pakistan. 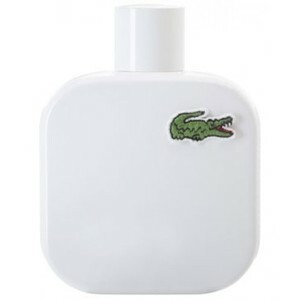 Lacoste perfumes have a distinct aroma in them which comes in a delightful range of flavors and tastes that you can choose from. 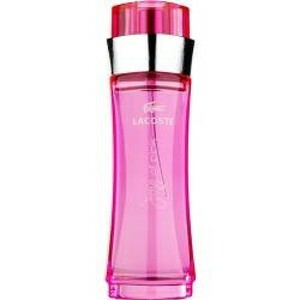 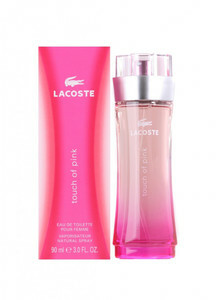 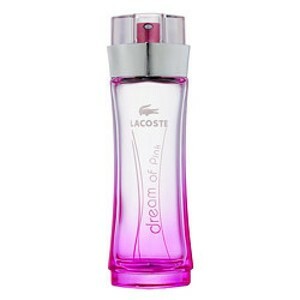 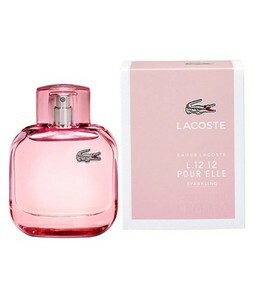 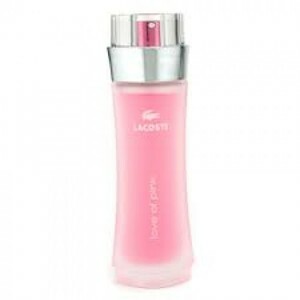 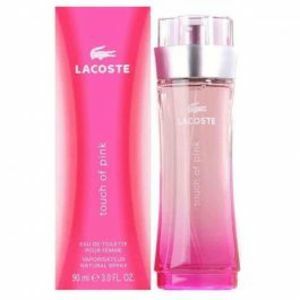 Lacoste perfumes are available for both men and women with varieties such as Joy of Pink, Love of Pink, and Pour Elle for women and Blanc & Pure, Live, and Blue for men.